The Minister for Culture, Heritage and the Gaeltacht, Josepha Madigan TD, today (Tuesday) announced additional funding of over €36 million for her Department in 2019, an increase of 12% on 2018 allocations. In a welcome boost to the Irish audiovisual sector the minister also announced the intention to extend Section 481 Section 481 of the Taxes Consolidation Act provides for corporation tax relief for investment in films by companies up to 32% of eligible Irish expenditure.  tax credit past the current cut-off of December 2020 to December 2024. 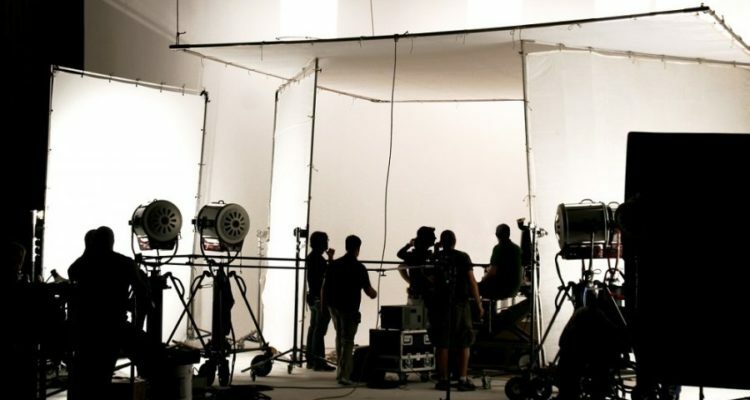 A new, time-limited, regional uplift of an additional 5 per cent in tax relief for audiovisual production outside of Dublin has been announced. This relief will taper out over 4 years. The increase in funding is comprised of €21 million in capital expenditure, an increase of 39% on 2018 funding and €15 million in current expenditure (6% increase) and will allow for total expenditure of some €339 million towards our culture, our language and our heritage in 2019. This increased funding is tangible evidence of the importance attached to our cultural and creative heritage under Project Ireland 2040 and clearly demonstrates this Government’s commitment to increase spending in the arts and culture sector on a trajectory that will see funding doubled by 2025. The increased funding will facilitate further work in terms of the planning and early stage implementation of the Department’s 10 year Capital Plan ‘Investing in our Culture, Language & Heritage 2018-2027’ across all programme areas – together with increased support for arts and artists via the Arts Council and Creative Ireland; the film industry and this Government’s ambitions under Global Ireland 2025; and additional restoration and development works across our built and natural heritage portfolios. The €5 million increase which has been allocated in Budget 2019 for the Irish language, the Gaeltacht and the Islands will cement the success of Bliain na Gaeilge 2018 and build on the impetus that has grown around language planning over the course of the last year. This significant increase on 2018 takes total spending on the Irish language, the Gaeltacht and the Islands to more than €67.5million. With the commitments to new pier infrastructure and transport supports to Oileáin Árann and Toraigh in Project Ireland 2040 the increasing spending demonstrates the value that this Government places on our language, both within Gaeltacht areas and nationally. 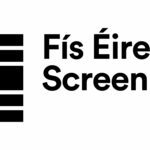 The news was welcomed by Irish film and TV funding body Fís Éireann / Screen Ireland Fís Éireann/Screen Ireland (FÉ/SI) is the national development agency for Irish filmmaking and the Irish film, television and animation industry.. 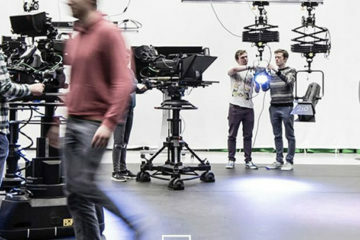 Earlier this year, Minister Madigan announced the Audiovisual Action Plan, an industry-wide, long-term vision, to support the Government’s ambition to enable Ireland to become a global hub for the creative screen industries. 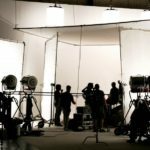 Therefore, we also very much welcome the extension of Section 481, the Irish tax incentive for the film and television industries until December 2024. 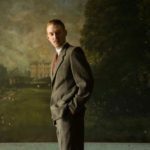 2018 has been an incredibly successful year to date, with Ireland welcoming a large number of major international productions to our shores. 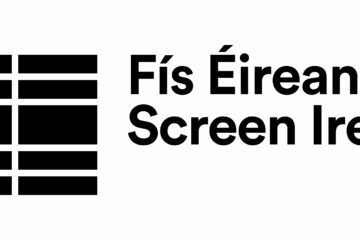 Consistent government support for Section 481 is imperative to enable Screen Ireland to promote Ireland as an attractive international destination for film and TV production. The regional uplift to Section 481 of 5% will also provide an additional incentive to increase Irish and international production activity from Cork to Limerick, from Galway to Donegal, developing jobs and investment across the regions. We also look forward to working with the Government to ensure that the process of implementing section 481 continues to be improved upon. 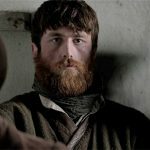 Major international productions to film in Ireland in 2018 include Vikings (MGM Television, World 2000), Into the Badlands (AMC, Octagon Films), Nightflyers (Netflix, NBC Universal, Wild Atlantic Pictures) and Quantico (ABC, Fastnet Films Fastnet Films is the Irish film and television production company of Macdara Kelleher, Morgan Bushe and director Lance Daly.). 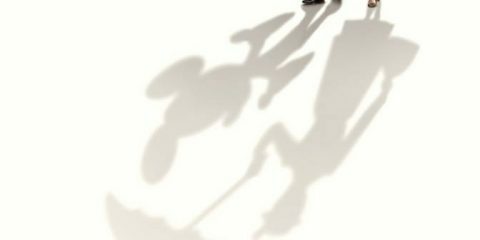 According to the recently published Olsberg SPI Report, Ireland’s film, television and animation sector currently supports nearly 12,000 full-time jobs equivalents, with a Gross Value Added for the audiovisual and radio sector of €1.1 billion to the economy. 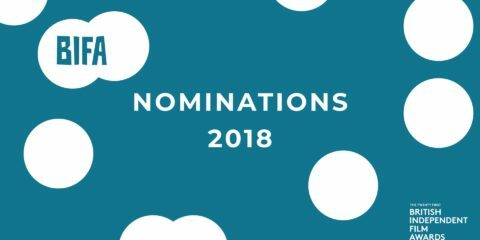 The Irish creative screen industries continue to go from strength to strength, Nora Twomey’s animated feature, The Breadwinner, lead nominations for Irish talent at the 2018 Academy Awards alongside Saoirse Ronan, Consolata Boyle, Martin McDonagh and Daniel Day-Lewis. Lance Daly’s epic revenge thriller, Black ’47, has become a major hit with Irish audiences, taking over €1.6 million at the all-Ireland box office. Irish titles also took home awards at major international festivals such as Tribeca and Toronto, with Carmel Winters’ Float Like a Butterfly won the FIPRESCI Prize for the Discovery Programme at TIFF. Irish female creative filmmaking talent continues to shine on the global stage as Emer Reynolds’ debut feature documentary, The Farthest, recently took home an Emmy Award for Outstanding Science and Technology Documentary.